It was an incredible challenge, make a great design even better. It took an extraordinary collaborative effort to achieve. Nearly 50% of all parts and more than 70% of all body panels are new, but it is as timeless and elegant as ever. Peak power of 517 PS. Effortless torque of up to 620 NM. A sprint time of just 4.6 seconds. Our new AM11 V12 engine ensures this is the most powerful DB9 ever produced. To us power isn’t everything; a CO2 reduction, saving 12g/km not only means this is the most potent DB9, it’s also the most advanced. 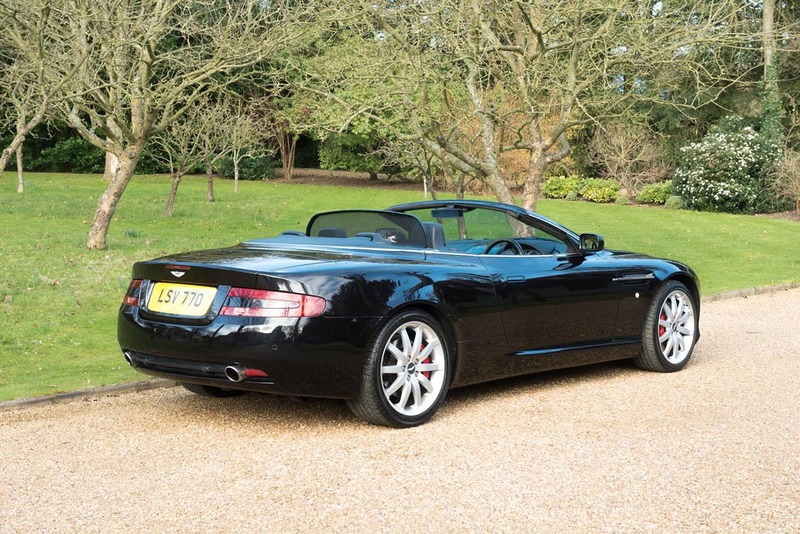 New components and more advanced engineering also make this the most rigid DB9. Our state-of-the-art VH architecture has been made even better. The figures speak for themselves; a 20% increase in stiffness in DB9 Coupe, a huge 30% increase in DB9 Volante, we went further, our engineers made more of less – the new DB9 is 15 kg lighter. 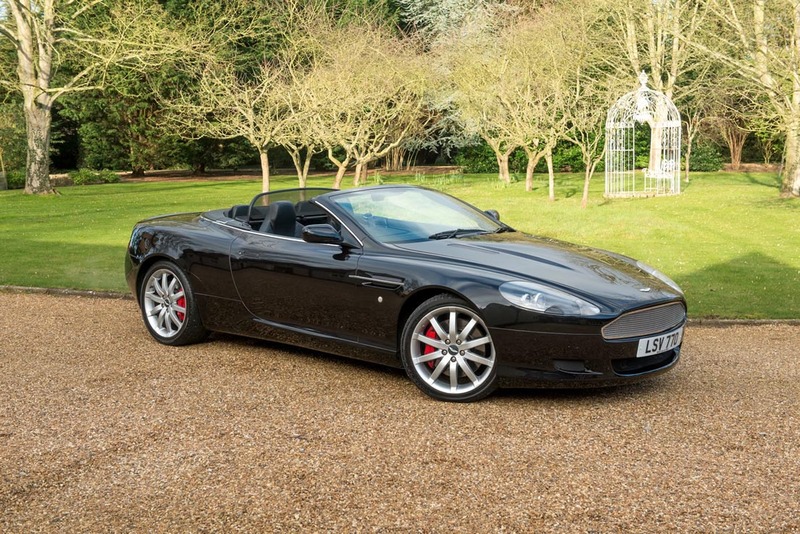 The best DB9 braking system we’ve made sees advanced carbon ceramic brakes fitted on every car. Giving a better response with a longer life and bringing improved performance with virtually no fade. 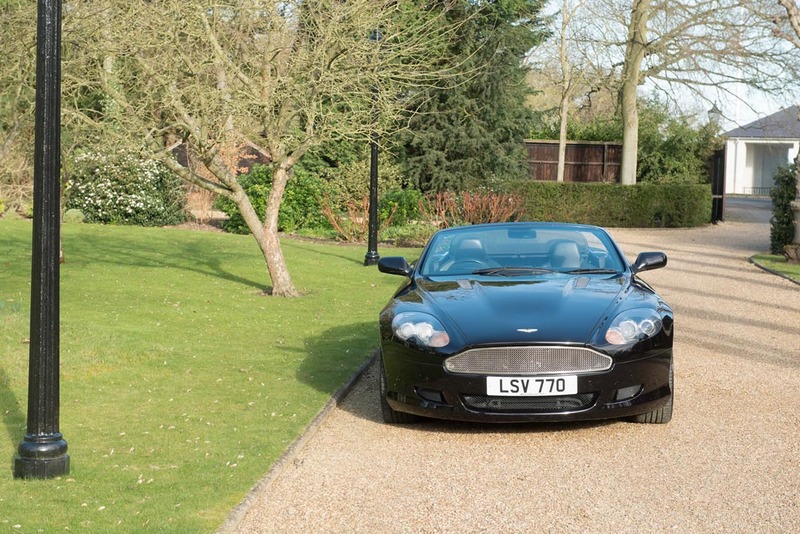 The New DB9 feels great whatever the speed, whatever the environment.